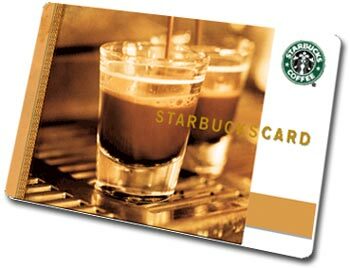 Love Bug Living: Starbucks Gift Card Giveaway! At the beginning of the year I set a goal to reach 100 followers on Google Friend Connect. I have officially met my goal! To say thank you to all of my great followers I wanted to have a giveaway. When I thought about what I wanted to offer as a prize, I decided that everyone deserves a little treat every once in a while. Who has better treats than Starbucks!! 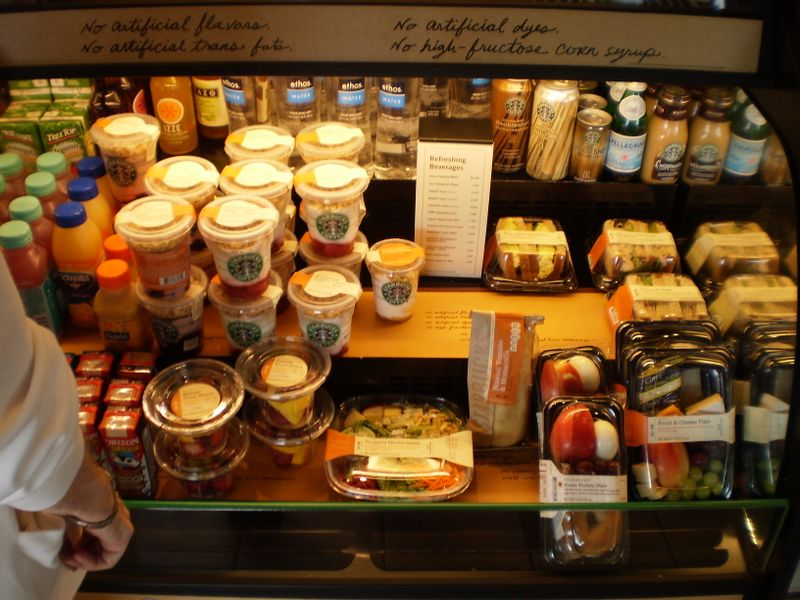 Whether you want a coffee drink, a tea, lunch or a sweet treat you can find what you want at Starbucks! Good Luck!! Congrats to our winner: Chrissy! Sorry, this contest is only open to US residents. Thank you! Thanks for a super giveaway! 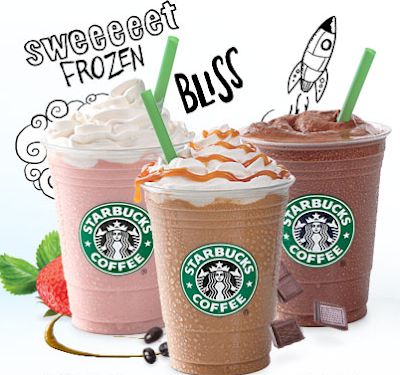 I love love strarbucks ! Hi there! Just found your blog, great giveaway! i have a really bad addiction to starbucks. i need rehab! Great giveaway - love Starbucks! Thanks so much for the giveaway! I love their cafe misto drinks. I love their caramel fraps! hey i was goona say congrats on the followers and now it sounds like im copying. ahhhh, so super congrats!